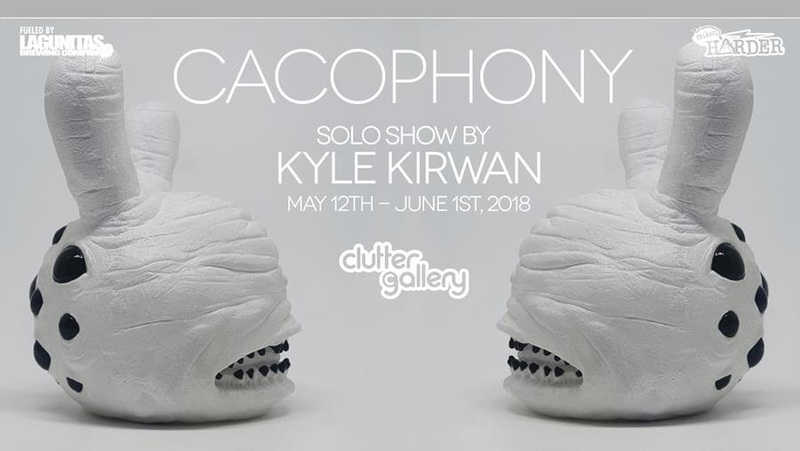 The Clutter Gallery is excited to open its doors this weekend to Cacophony - A solo show by amazing resin casting, art wonderer, Kyle Kirwan. 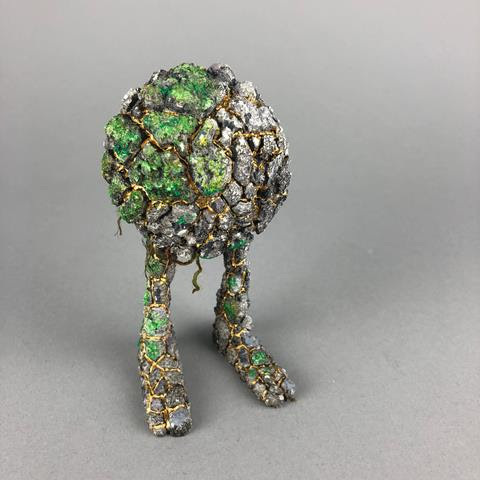 Kirwan previously lived in New York City for over a decade before hitting the road in 2015 with his love and his art, in their RV (fondly named Sandwich). 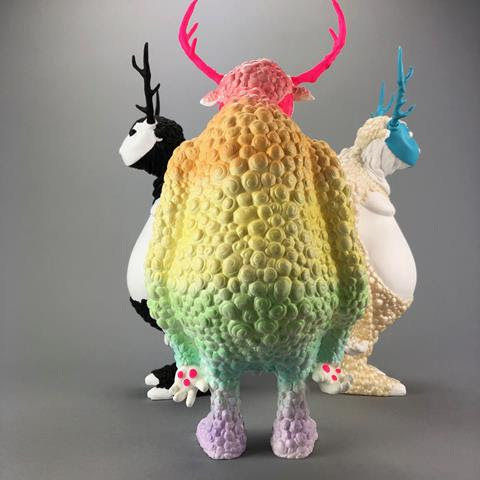 Traveling full-time, creating art amidst amazing backdrops and narrowly escaping site-specific hazards, he has been prolifically taking the art toy scene by storm. 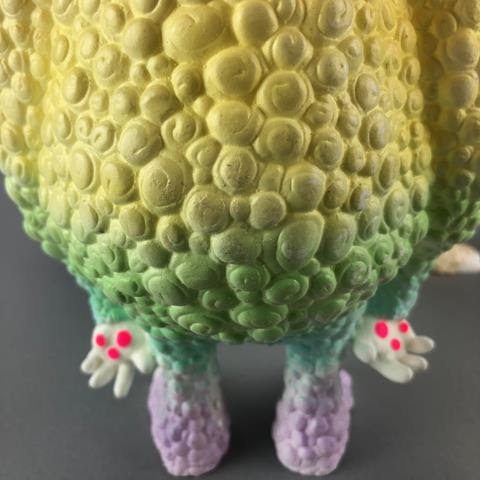 We are extremely happy to say he will be making his return to New York with this celebration show at the Clutter Gallery! 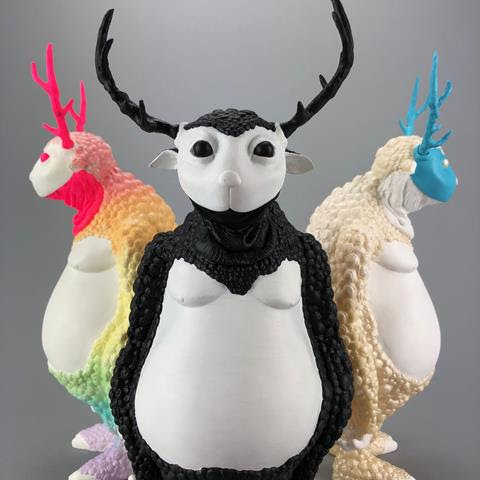 Featuring brand new work, customs, and prototypes, we are excited and sad to play host to the final three Willo releases.